BOOSTers, did you know we have other opportunities you can add on to your BOOST Conference registration to enhance your conference experience? Take a look at the opportunities below and then sign in to your online account to add to your BOOST Conference registration. BOOSTer Pass - Give your conference registration a POWER BOOST! $69.99 - Limited Supply Available! NOTE: Available only for purchase online on the BOOST Conference registration website until supplies last. No on-site purchases available! Please read all the terms and conditions outlined in your registration confirmation email. This pass is valid only for the 2019 BOOST Conference. This pass cannot be transferred to any other conference participant. No refunds allowed. Attendees who purchase a BOOSTer Pass will need to check-in at the Speaker/VIP line located in the Palm Springs Convention Center lobby. Group photos with your staff will be taken in the lobby of the Palm Springs Convention Center on Thursday, May 2 between 12:00PM and 1:00PM. You and all your staff must be present at this time to get your group photo. Photos will ONLY be taken at this designated time, no exceptions. Your group photo will be emailed to you 3-4 weeks after the conference. BOOST Master Classes are classes offered to attendees by world-class experts of a discipline in order to develop skills in fundamental concepts or stimulate thought in a specific area. BOOST Master Classes may include lecture, panels, research findings, promising practices, case studies, real-world issues, and valuable industry expertise by respected leaders in their field. Please see full schedule of Master Class presenters here. Join fellow colleagues on a scavenger hunt around glorious Palm Springs. Whether you want to walk, run, or pace yourself somewhere in between, take it all in as you move through Movie Colony staples such as the beautiful former estates of Frank Sinatra and Desi Arnaz. 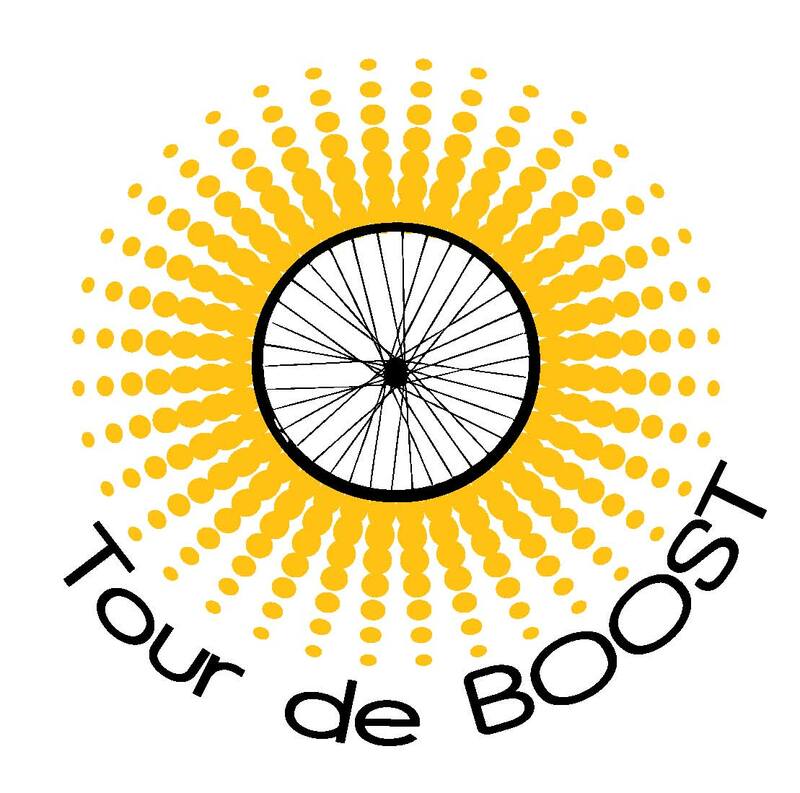 You may pair up in teams, partners, or challenge yourself individually to be the first to finish the Tour de BOOST Scavenger Hunt! Prizes will be awarded to our first place finishers. Meet in front of the Palm Springs Convention Center, 277 N Avenida Caballeros, on Thursday at 6:45AM to get started. Please wear comfortable clothing and closed-toed shoes. Complimentary bottled water and snacks will be provided. *Please pre-register for this event when you register for the BOOST Conference. Click here to access the registration link and login to your online account. Join us for our comprehensive Pre-Conference Academy aimed at helping you create change- personally and professionally. These intensive sessions are designed to give participants an in-depth learning experience in specific areas. They are intended to rejuvenate your body, mind, and spirit as well as build capacity by inspiring you to become an agent for change. The Pre-Conference Academy sessions are either half or full-day events (3-6 hours) and include lunch and workshop materials*. Pre-registration is mandatory. Please see individual academies for exact times. You must be registered to attend the 2019 BOOST Conference in order to attend the Pre-Conference Academy. Need College Credits? It’s simple, here’s how…. 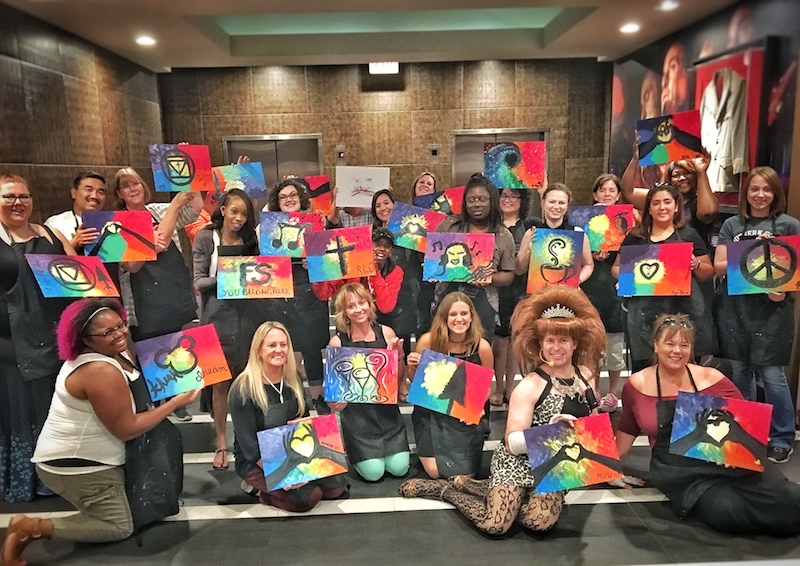 Please join us for a fun event of painting while raising funds to benefit organizations that serve the San Diego HIV & AIDS community. This fun event will be guided by professional artist, Nathan Mohle, BFA of San Diego, CA. Drink specials will be available for BOOST attendees participating in this event. Pre-order your book and get it signed by BOOST Conference keynotes during Meet the Authors. Click here to access the registration link and login to your online account.